All Here is about the inner power of the individual and the journey of connecting to that inner force. There are 34 poems that are meant to take you into a profound self-review and contemplation. They present a fresh perspective on meditation, enlightenment and inner liberation – the ultimate pillars of long-term happiness. 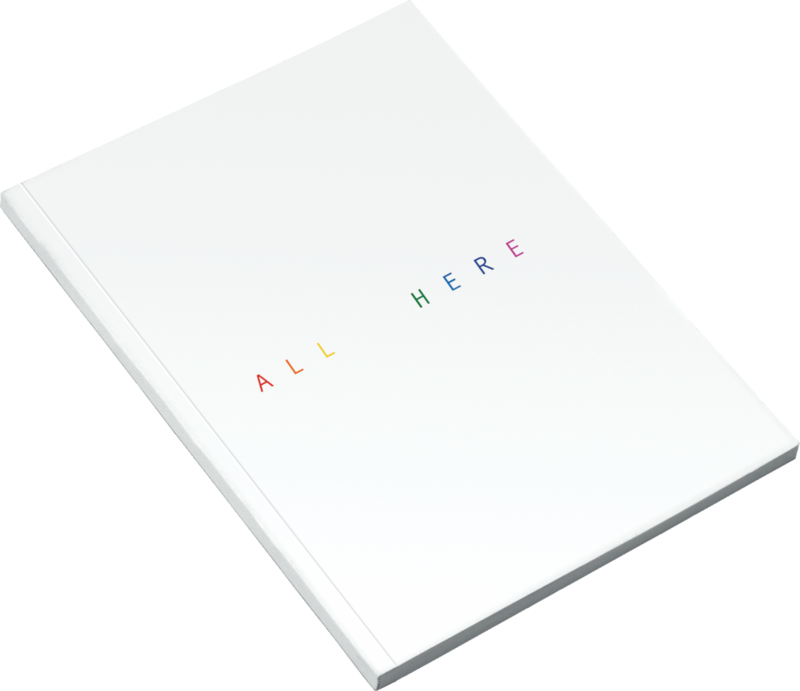 In sharp contrast with other books on life and meditation that are lengthy in elaborative writings, ‘All Here’ is a new way of presenting ideas in a very concise way through short writings. The book is illustrated with artwork by the Far Eastern painter Lee Jung Woong.